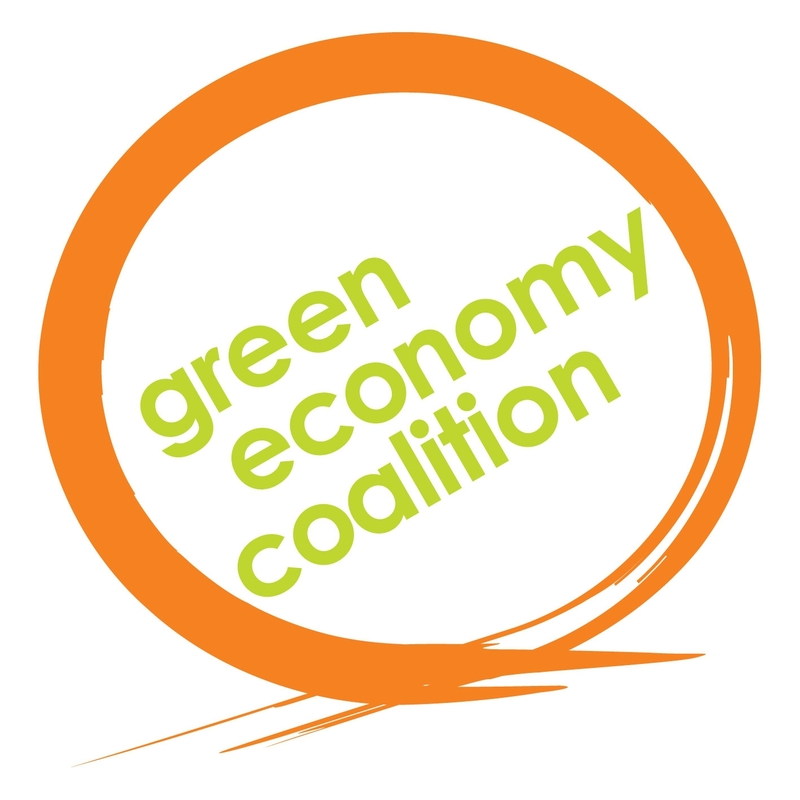 TIPS joined the Green Economy Coalition (GEC) in 2013. The GEC is a diverse set of organisations and sectors including non-governmental organisations, research institutes, UN organisations, business and trade unions. Its vision is of a resilient economy that provides a better quality of life for all within the ecological limits of the planet. Its mission is to accelerate the transition to a new green economy. The GEC is governed by a Steering Group which meets every month to discuss strategy and management, and is coordinated by a small secretariat based at the offices of the International Institute for Environment and Development. Tracking private climate finance flows, together with flows of public finance, is a key task in monitoring progress in the international effort to address climate change mitigation and adaptation. Yet, there are significant data, methodological and knowledge gaps on private climate finance flows, and available information is scattered across numerous different actors. Further research and better co-ordination of ongoing initiatives are therefore required to improve the identification, measurement, and reporting of private climate flows.